Irene’s got big dreams—someday she’ll own a sun-kissed salon in L.A. where her specialty will be recreating the hairstyles of famous literary heroines. And it’s a good thing she has dreams, since reality is harsh. She’s just been fired from her mom’s beauty salon for her tear-jerking shampooing technique, and is forced to take the only other job she can find—babysitting. Now she’s stuck at the beach entertaining kids while everyone else is having a glamorous summer. Will she ever get a life? 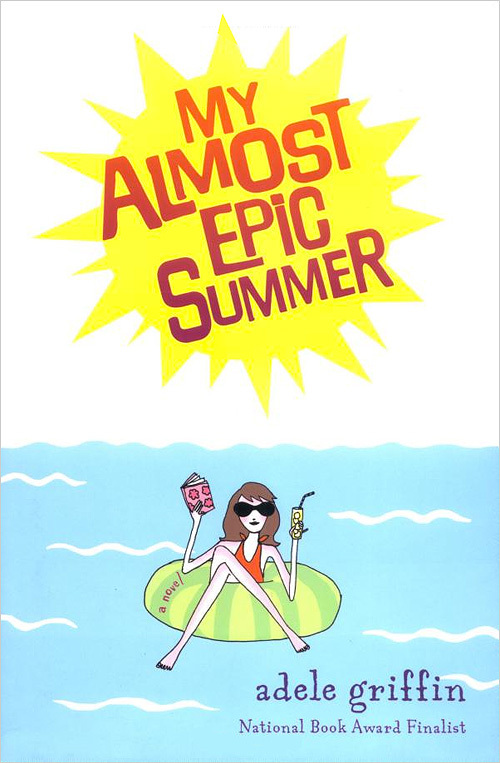 Then she meets Starla, a mind-bogglingly beautiful lifeguard whose diva attitude, dangerous obsessions, male admirers and cringe-worthy blog supply Irene with enough real-life drama and romance to fill a book. Amidst the complicated friendships, inconvenient crushes and occupational mishaps that seem to define this summer, Irene suddenly and unexpectedly finds that the countdown to real life is over and her fate is in her hands.